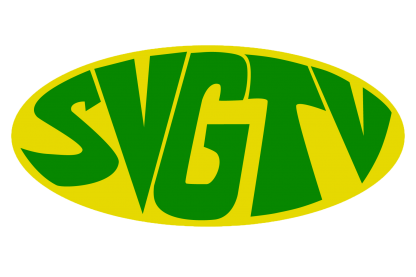 The government of SVG stands committed to the diplomatic relations it has with the people and government of Brazil. That’s the sentiments shared on Thursday as the Embassy of Brazil held a ceremony in commemoration of the 105 years of independence of the South American country. Brazilian ambassador Antonio de Castro stated that the brazilian government is elated at the continued strengthening of relations with countries such as St. Vincent and the Grenadines. Also giving remarks was Prime Minister Dr. Ralph Gonsalves who stated that Brazil and SVG share a similar past adding that the government of SVG will continue to explore possible avenues of investment with the south american country. PM Gonsalves also expressed confidence in the continued relationship with Brazil and expressed gratitude as Brazil has chosen to use its international clout to represent the interest of small developing nations such as SVG.